Red meat has had nothing but bad press over the last decade or so. We are repeatedly warned that it is bad for us and we should avoid it, but did you know that red meat eaten as part of a balanced diet is actually good for us? It is packed full of nutrients which are required for healthy development for our babies and toddlers, from iron to zinc, potassium and B vitamins. Getting iron into our baby is the main reason we start solids at six months and red meat is a fantastic source. 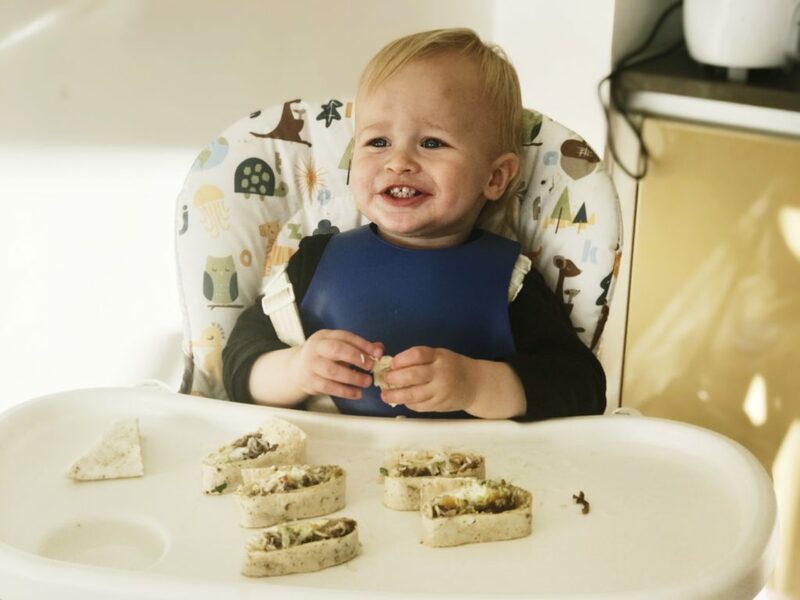 The Meat Advisory Panel, an independent group of health and nutrition experts, is partnering with BritMums to promote red meat in the diets of children and have asked me to create a fun recipe for babies and toddlers using it. 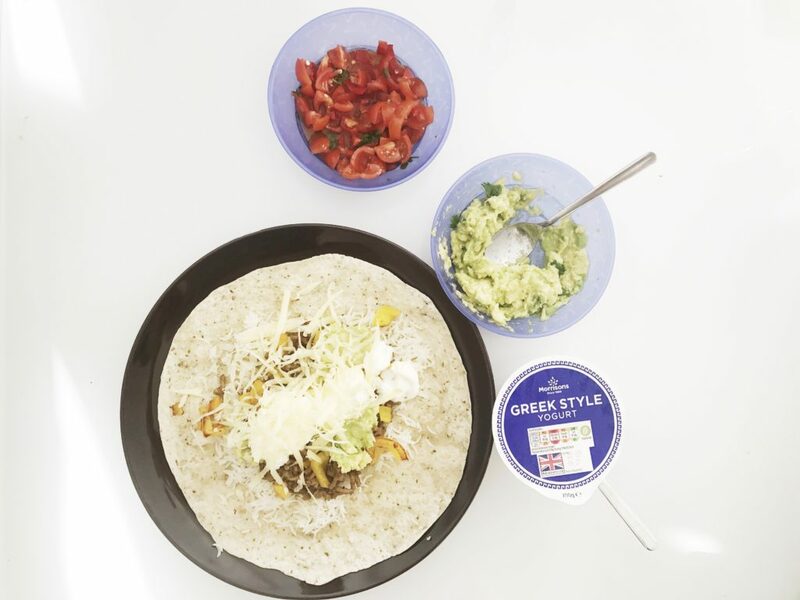 These beefy burritos are a quick and easy tea time treat, filled with flavour and absolutely delicious. They can be seriously messy business so I advise a naked baby or one covered head to toe in an appropriate coverall bib. You can also batch make these burritos and keep them for a quick lunch during the week. Heat oil in a large wok and add the mince. Let it brown gradually. Add all of your dried herbs and spices in a bowl and combine. Pour over the browned mince. Meanwhile, cook the rice according to packet instructions. I like to use a rice cooker, saving me time and burning the rice to the bottom of a pan! 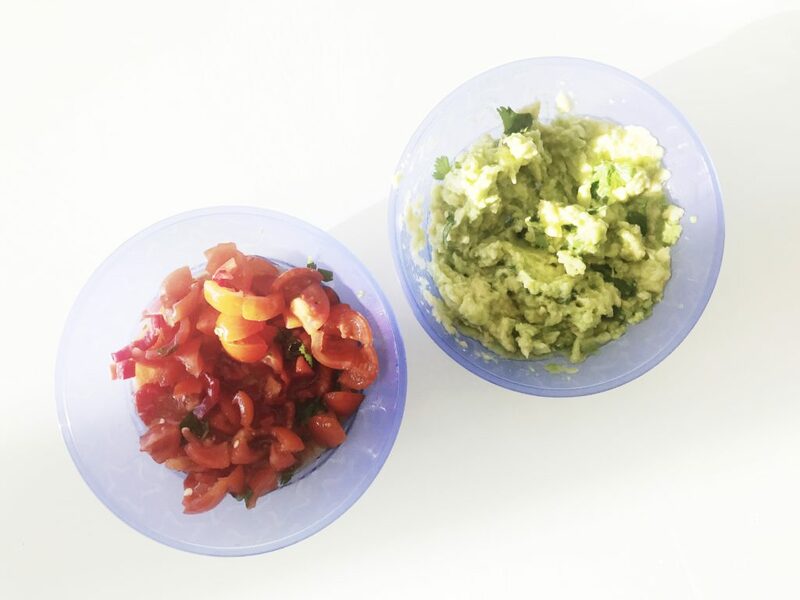 The guac is easily made by blitzing one ripe avocado, lime juice, lime zest, a dash of olive oil and chopped coriander. Alternatively, you could give the guac a miss and slice up avocado fingers to have either in or alongside the burrito. I like to add eggs to my baby's burrito, but this is entirely optional. I scramble them with a little milk in a hot frying pan and keep them on once side while I wait for the rest to cook. Once everything is ready, it's time to create your burrito. 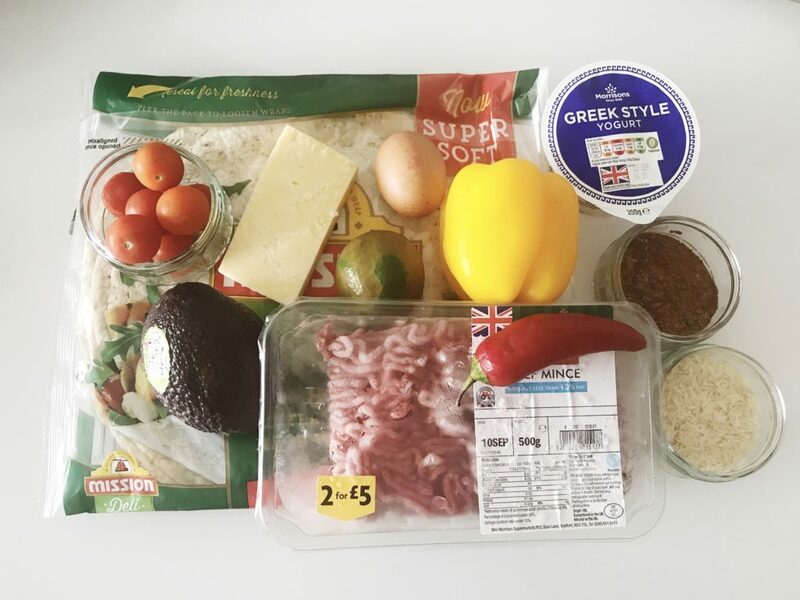 I get my wrap and add a little mince, some rice, the egg, a spot of salsa and guac, a spoonful of yoghurt, some grated cheese and then fold it. For baby, i cut it into pinwheels, making it easier to hold and eat. 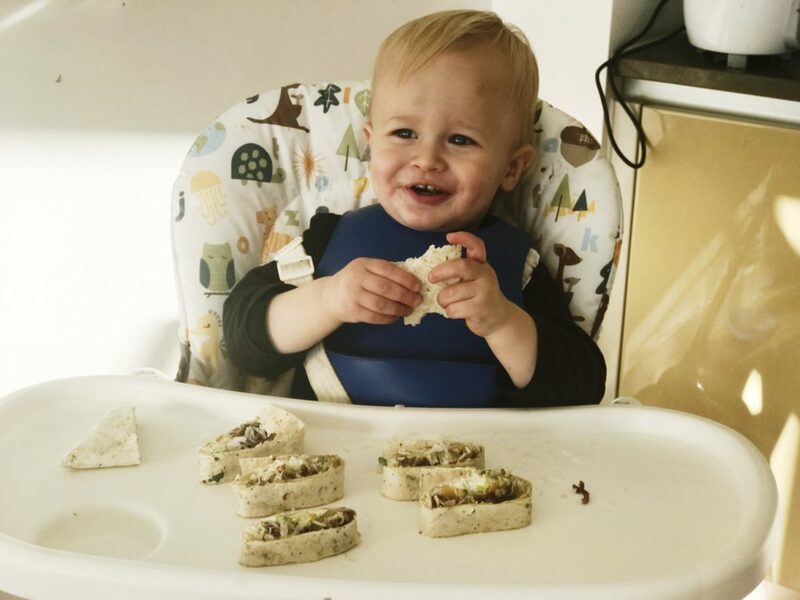 Check out more of my baby-led weaning and toddler recipes here. Disclaimer: This post is an entry for the BritMums #HealthyRedMeat, sponsored by the Meat Advisory Panel.